Due to the hazardous weather forecast, the Lecture Series on March 3 has been canceled. It will be rescheduled (date to be determined). Thank you for your patience and understanding. Stay safe in the snow! 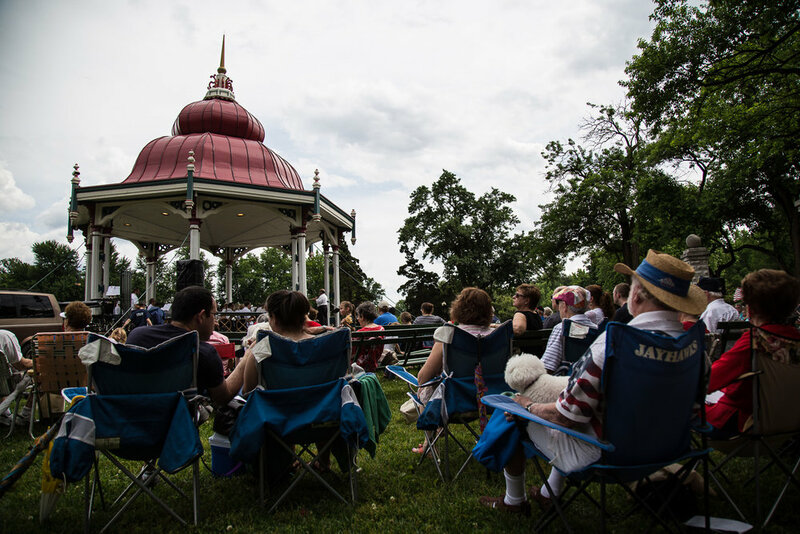 The second installment of the Tower Grove Park Lecture Series.